Need some new music to shred to? 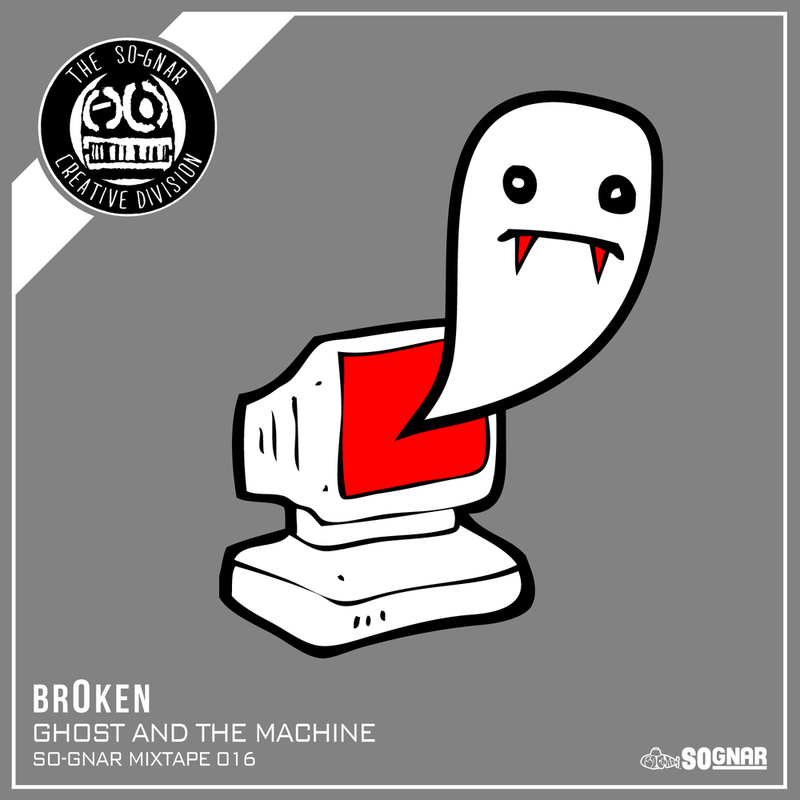 We gotcha covered with the new So-Gnar Guest Series Decembers mixtape release called "The Ghost And The Machine". This Monthly Mixtape by Broken is like no other mixtape we have brought you before. Every song on this album has been made in the past 48 hours. We want to say a big thank you to Broken for producing this album on such a short notice. His unique style and sound make for a perfect playlist to float on some pow! Tomorrow night, Dec. 18th, we will be having our Monthly Mixtape Party For Free at The 2UP (717 Colfax Ave, Denver) from 8pm - 12pm where Broken will be performing his mixtape live! We hope to see everyone there supporting the local music scene. Listen and download his mixtape HERE!